Dan has been training, coaching and consulting in the areas of strategic planning, leadership development, performance management and balanced scorecard for the past 20 years. Prior to that he had a 15-year career in IT project management and early career experience in mental health counseling and HR. He has taught strategy, balanced scorecard and OKR training courses in the U.S., Canada, and Middle East, and facilitated the development of strategic plans for dozens of clients. Dan’s industry experience includes healthcare, technology, human services, higher education, natural products, utilities, government, financial services, social entrepreneurship, and construction. Prior to founding Agile Strategies, Dan was Vice President of Professional Services for the Balanced Scorecard Institute and led the company’s consulting practice. He is co-author of The Institute Way: Simplify Strategic Planning and Management with the Balanced Scorecard (The Institute Press, Cary, NC, 2013). His previous professional consulting experience includes senior positions with Accenture and Ernst & Young, as well as management positions in financial services, healthcare, and technology. In parallel with his business career, Dan has been a student of yoga and mindfulness practices since his teens. This diversity of perspective informs a holistic, human-centered point of view on how culture, leadership, technology and work process impact customer value and financial performance. Dan’s concern for both the human and bottom-line impacts of current strategic planning practices led him to explore how the field could benefit from incorporating practices from the world of agile software development and organizational learning. This led to the founding of Agile Strategies in 2013. 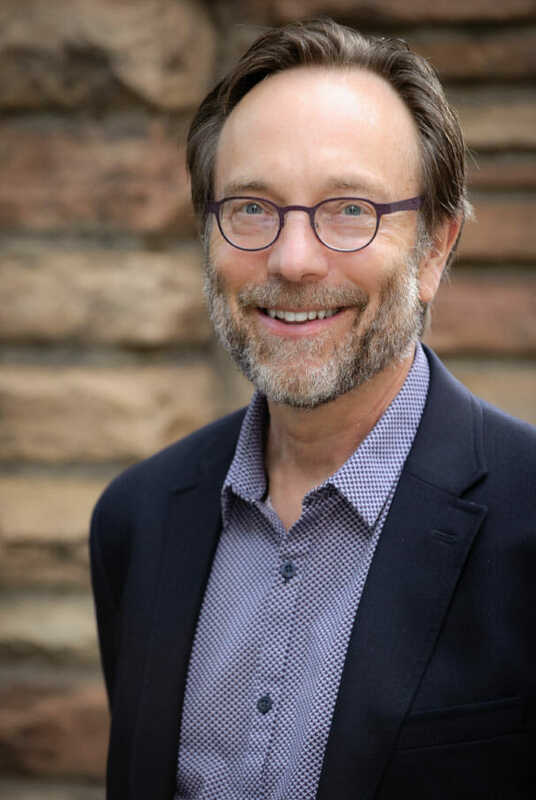 Dan has an MBA from the University of Colorado, as well as a Masters in Buddhist and Western Psychology from Naropa University, in Boulder, Colorado. He has been certified as a Strategic Management Professional by the Association for Strategic Planning, the ASP’s designation for the most accomplished practitioners of strategic planning and execution. He serves on the board of the Colorado Chapter of the ASP, and is co-chair of ASP’s 2019 conference to be held in Denver. He lives with his family in Louisville, Colorado. Find out if our business consulting services are the right fit for your team, business, or organization. Simply fill out the form to schedule a conversation with Dan to learn more.